Reels and spools are 8000 size. 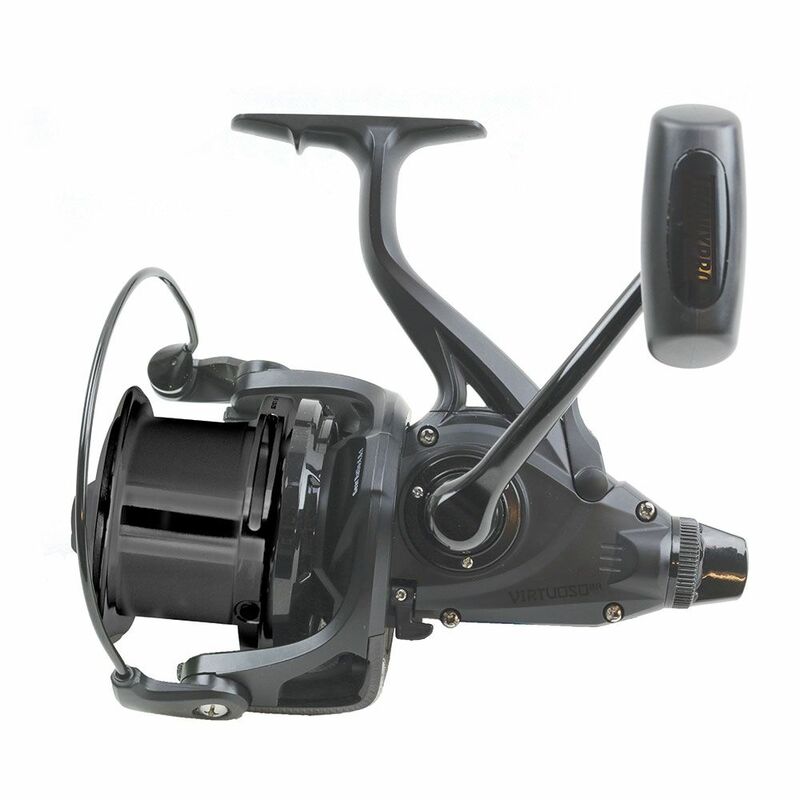 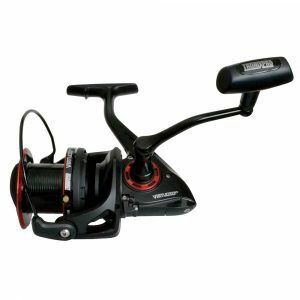 Offers the same quality and spool inter-compatibility as the other Virtuoso reels but features a live runner system. 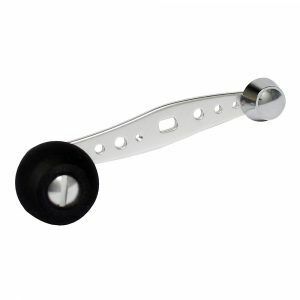 The live runner system allows fish to run with the bait and alert you to the strike without you having to adjust the main drag. 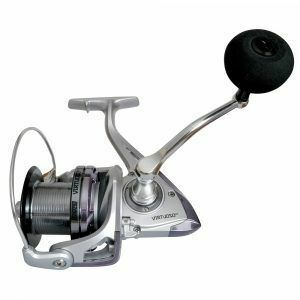 When the angler starts to reel in, the live runner is disengaged, and the angler is then playing the fish against the main drag of the reel.